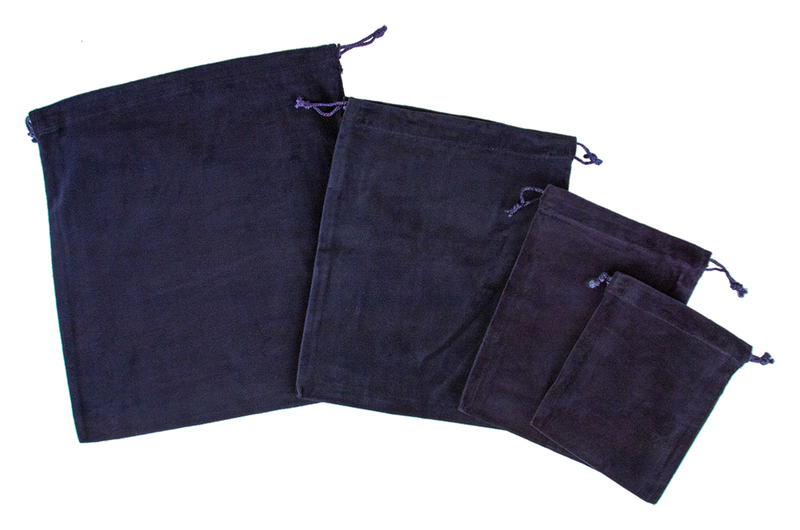 These beautifully made velvet cotton bags are designed to hold the bagged ashes of a human or pet (or any other product for that matter) and greatly enhance the perceived value of the cremation service (or the item being sold). 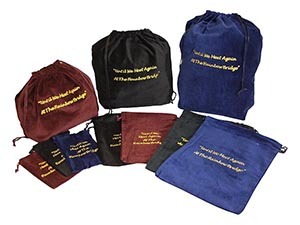 When you order a Sample Pack we will send you a small, medium, large and xl Cremains Bag and a small, medium & large Urn Bag. 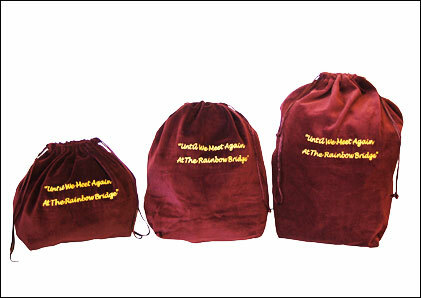 A couple of the bags will have embroidery on them to show you what embroidery looks like. We charge $15 for the Sample Pack plus shipping. Order one today so that you can begin evaluating this extraordinary product soon! Thank you for visiting UrnBags.com.